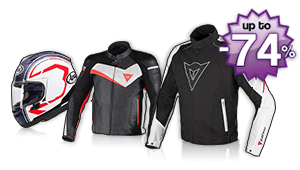 Safe Tech is a dynamic company that works in the protective gear sector for sports, in particular for motorcycling and skiing. The company was first established from a team of professionals with experience in this field and now offers high quality products to its clients. Safe Tech boasts a complete range of protectors made of a special polyurethane formula. Besides the Italian production, Safe Tech also has a production site in the south of China capable of providing the protection devices rapidly and at a competitive price. All protectors are realized with prime quality raw materials, the design and the development are completely managed in Safe Tech, the protectors are CE compliant by accredited European certification bodies.